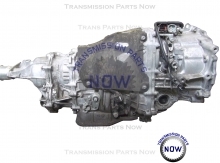 We stock parts for Subaru transmission. Subaru 4EAT, Subaru CVT, Subaru 5AT. 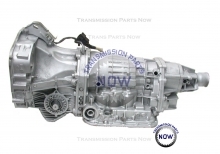 Quality transmission parts, solenoids, soft parts, rebuild kits and many more. Fast free shipping to the US.